Now it is required that those who have been given a trust must prove faithful. I care very little if i am judged by you or by any human court; indeed, I do not even judge myself. My conscience is clear, but that does not make me innocent. It is the Lord who judges me. Therefore judge nothing before the appointed time; wait until the Lord comes. He will bring to light what is hidden in darkness and will expose the motives of the heart. At that time each will receive their praise from God. 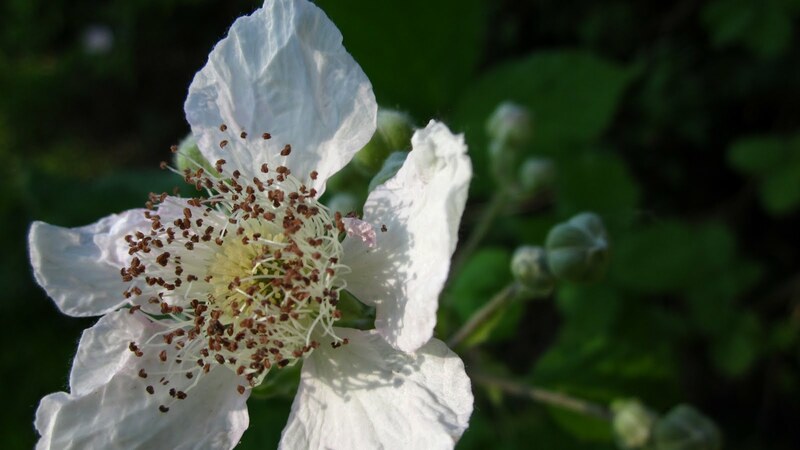 photo: blackberry blossom, june 2011.